It's a brownie and pie rolled into one rich and fudgy treat. The pie crust, which can be store bought or made from scratch, adds a bit of crunch while the brownie filling will surely please any chocolate lover's taste buds. 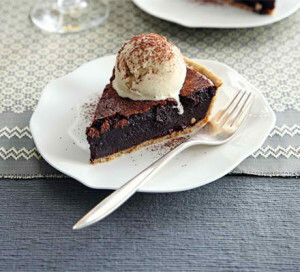 The Fudge Brownie Pie is perfect as is but can be made even more decadent by serving with a scoop of vanilla ice cream or a dollop of whipped cream and topped with chocolate syrup. Here is an easy dessert recipe for Fudge Brownie Pie. 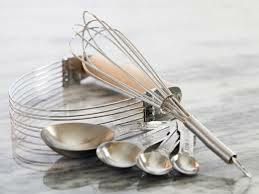 Pulse the flour, butter, icing sugar and cinnamon into a food processor until crumbly. Add 2 1⁄2-3 tbsp water and pulse until it comes together. Wrap the pastry in plastic wrap and chill for 20 mins. Flour your work surface and rolling pin and roll the pastry into a circle and use it to line a 23cm loose-based pie plate. Fold excess dough under the flute. Line the pastry with baking parchment, fill with baking beans and chill for 15 mins. Bake the pastry for 15 mins, remove the paper and beans, then bake 5 mins more until the pastry is crisp and pale golden. Set aside to cool down. If in a hurry, store-bought pastry dough can be used. In a bowl, cream the eggs and sugar together. Add the vanilla and melted butter, then fold in the flour and cocoa. Take the baked pie pastry and scatter the nuts and chocolate evenly. Pour the brownie mixture on top. Bake for 30 mins until firm with a slight wobble. Leave to cool. Serve with ice cream or whipped cream and top with chocolate syrup or a dusting of cocoa. There are three main myths about the creation of the brownie. 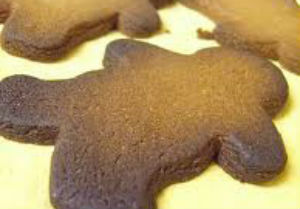 The first, that a chef accidentally added melted chocolate to biscuit dough. The second, a cook forgot to add flour to the batter. And thirdly, the most popular belief, that a housewife did not have baking powder and improvised with this new treat. 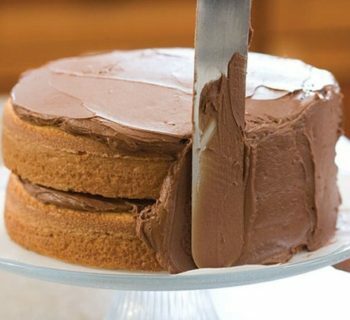 It was said that she was baking for guests and decided to serve these flattened cakes to them. This became our beloved treat of today. Whatever may be the case; all three myths have gained popularity throughout the years due to its mysterious beginnings.